and get your perfect deal!. 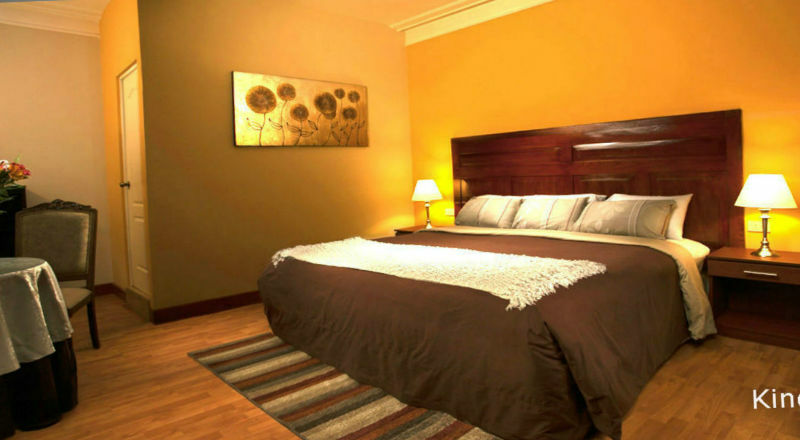 Casa de Avila Hotel is the right place for Hoppers looking for quality sleeping and a hot energetic shower after hours of travel. 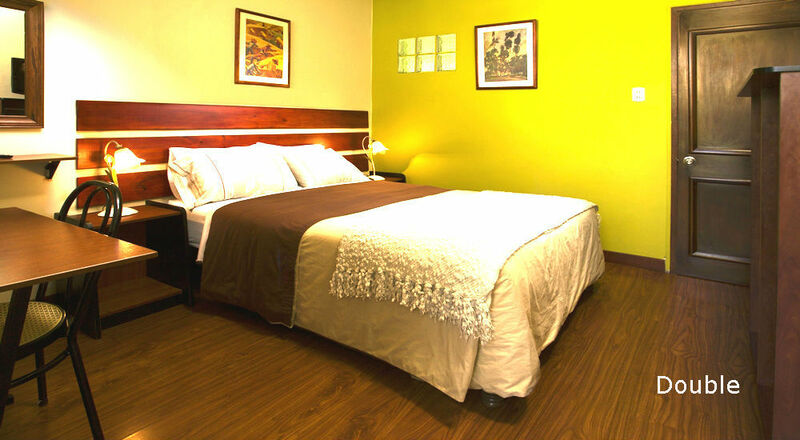 All private rooms (sorry, no crowded dorms) with direct access to our spacious Central Garden where a plentiful breakfast is served, buffet style, daily for you. Tanning under the sun surrounded by nature after that, is a must!. Rooms prepared for a GREAT night!. Private rooms Ensuite bathroom. Energetic hot showers. Premium mattress. Extra pillows. Plenty power outlets. Strong WiFi. Soft towells. Arthesanal soap. Direct garden access. Upgrade to our SPECIAL Queen or King. Only $15 extra!. 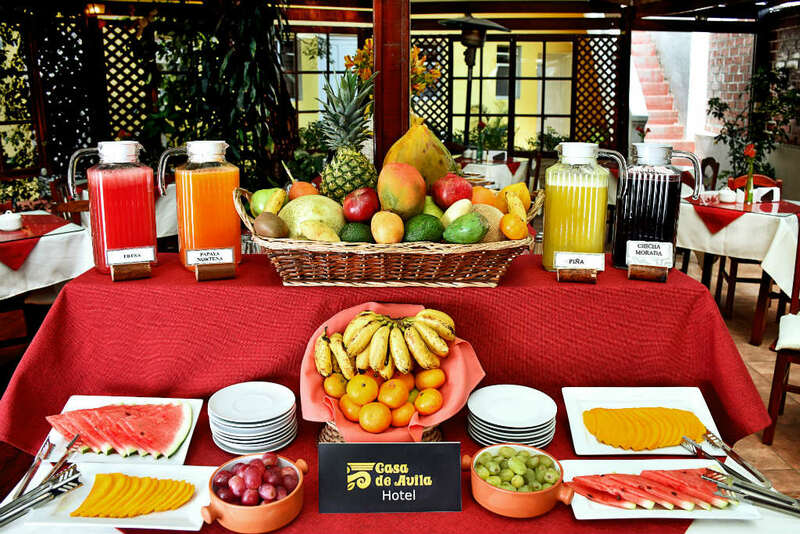 Two or + fresh natural fruit juice. Leaving earlier than breakfast time? No worries. A Boxlunch to go is also available !!! Early Check-In, luggage keeping and breakfast on arrival. Hoppers bus arrives at 5.30 am. For those wishing a hot shower and a muffin mattress after a long bus trip, we can do some extra effort (night shift cleanning) and prepare one nice room for early check in. Price for such service starts at $9/ (nine dollars per person) and needs to be coordinated with at least 24 hours in advance. Luggage keeping on arrival is for FREE. 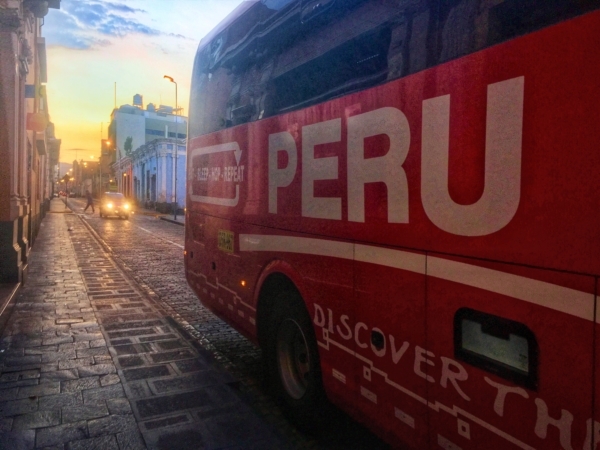 If you plan to leave Arequipa with Peru Hop, you can exchange that last breakfast with one on your arrival date. Breakfast starts at 7.30 am. Tour& Activities Info & booking. 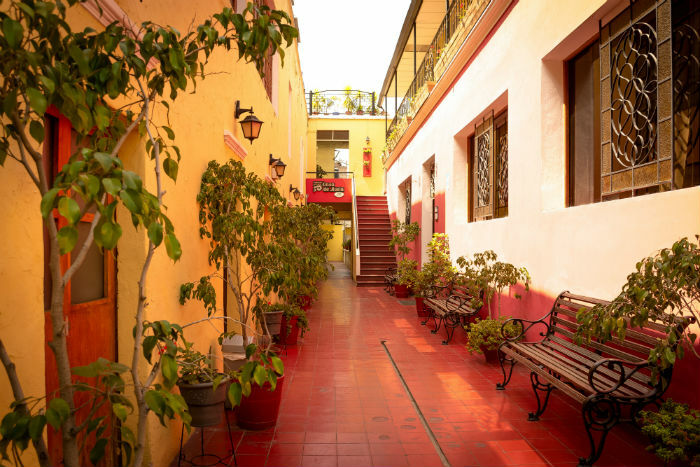 We have updated info about what to do in Arequipa. And close relation to the best operators in town. Ask for info or book your prefered tour with us. Prices might surprise you! Cultural tours, museums, Volcano climbing, white water rafting, horse riding, biking and treks, foodie tours, night tours, unique experiences. Special COLCA tours and treks. 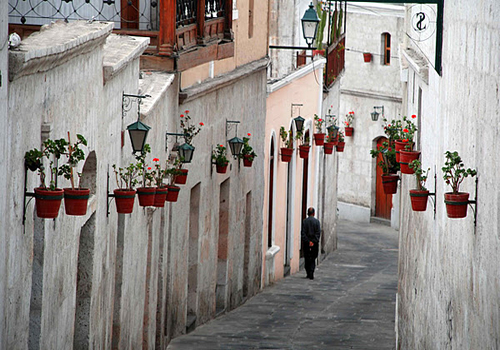 Be aware, keep on mind Arequipa deserves at least two day staying! 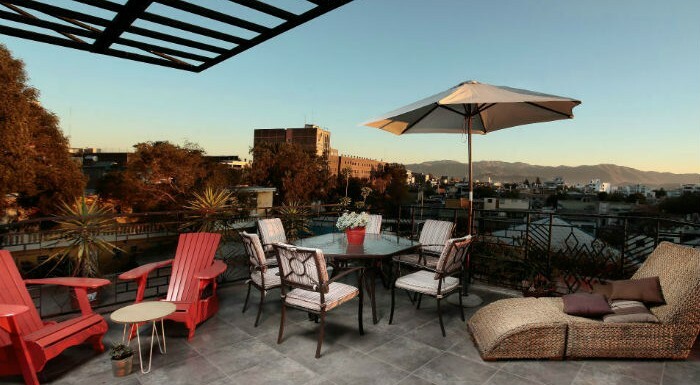 We run the Peruvian Cooking Experiece in the hotel. 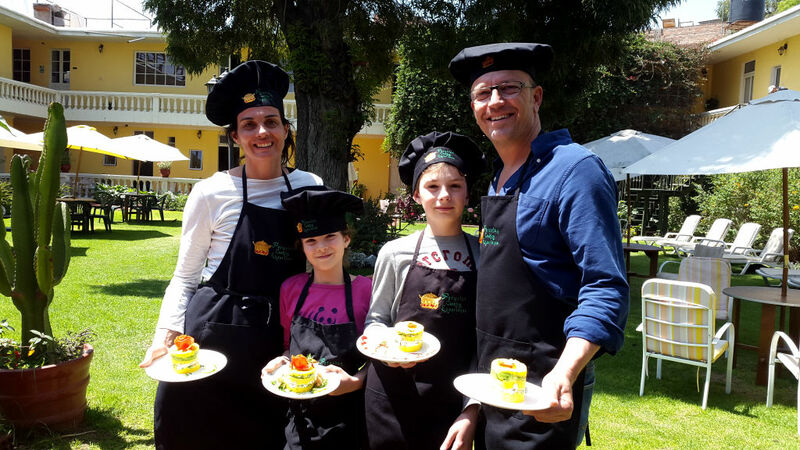 Enjoy learning to prepare Peruvian recipes. And feast them after!. 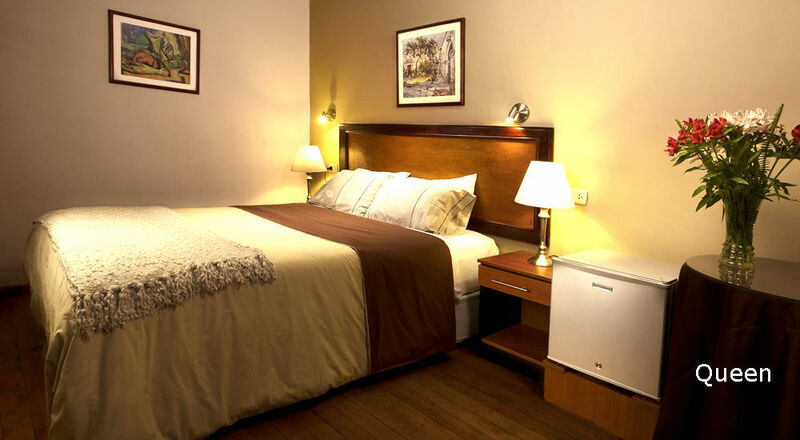 A clutural souvenir available daily morning and afternoon. Easy, relaxing, cultural. Or take some Spanish classes in our in house Spanish School. Two or four hours will make miracles and will help you a lot in your trip. Book this activities on arrival or get in touch with us!